Balancing work, babies, and budgets? Hear Chi-En and Bruce share how they decided whether to stay at home or work — and how they planned for childcare costs. P.S. 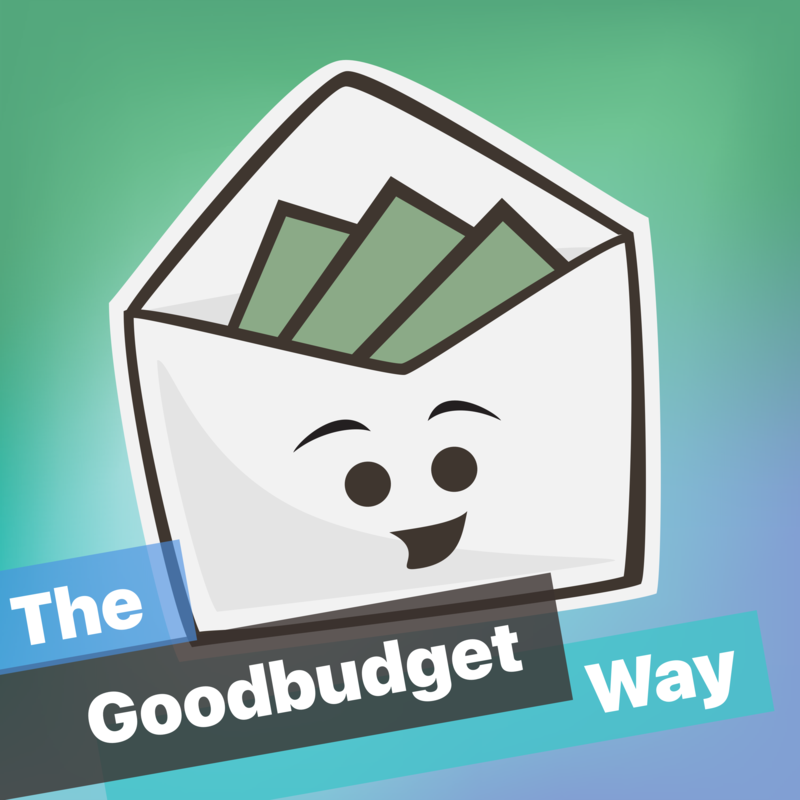 Share the Goodbudget Way podcast with friends to hear what they think! I know that hand-me-downs can have a negative or sad connotation. However, Chi-En and Bruce’s story really sheds a heartwarming light on hand-me-downs–the pink baby romper is such a beautiful symbol of ongoing generosity and support from your community. Hi Nicole, we’d love to respond to your comments and questions in the season finale! Can you let us know what kinds of budgeting details and calculations you’d want to hear? If you leave a voice comment above, your own voice could be included in the season finale too. And yes, we know that there’s a wide variety of how families budget for daycare and/or stay-at-home parenting, and we’d love to showcase more of these stories. If there’s someone you have in mind that you’d want us to invite as a guest, we’re all ears.